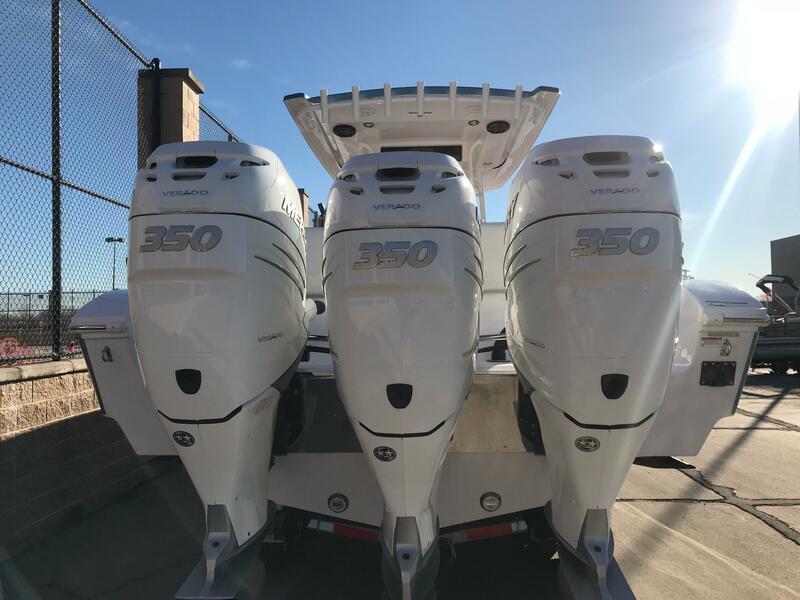 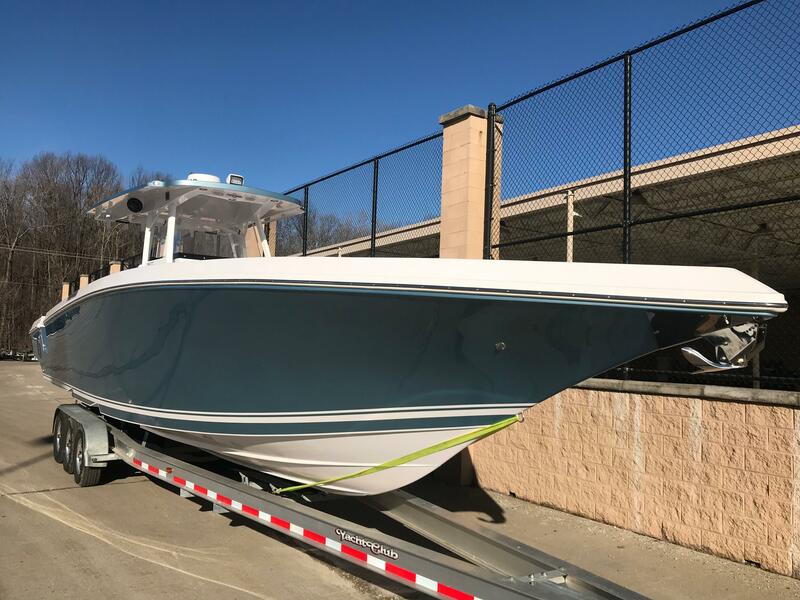 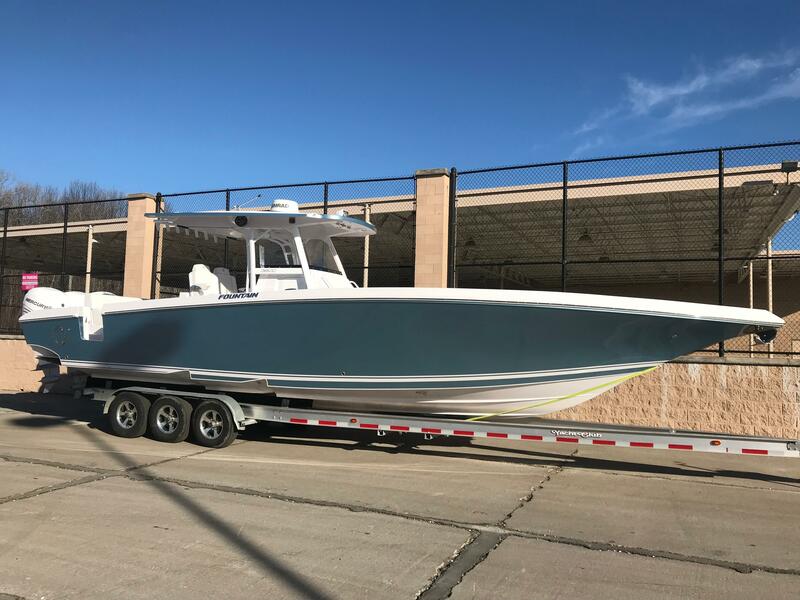 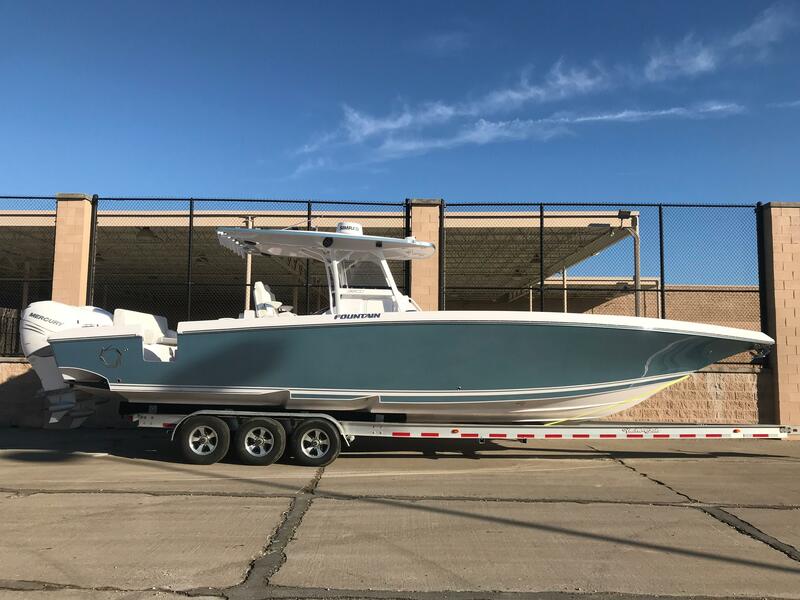 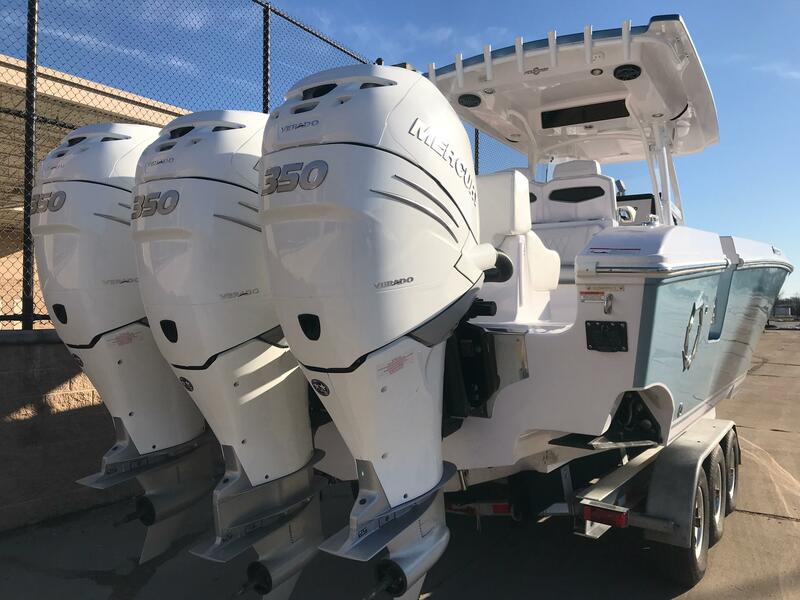 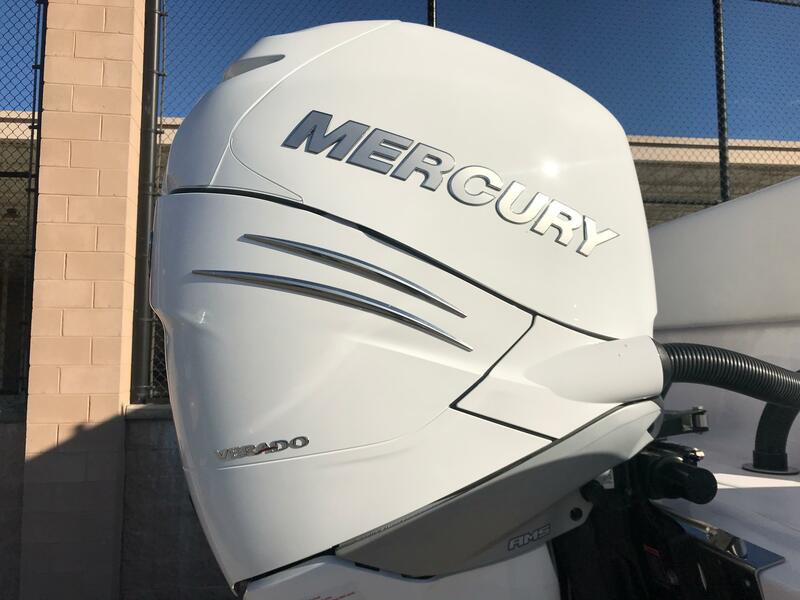 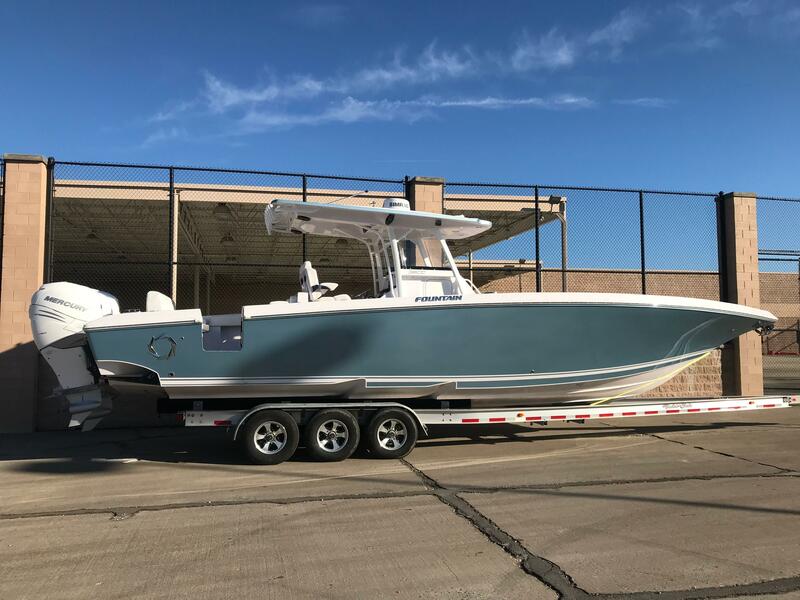 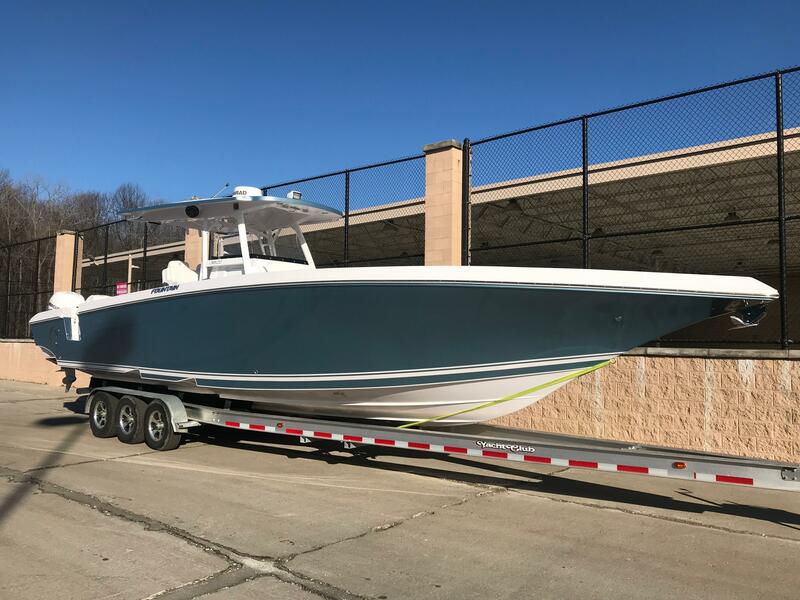 2018 Fountain 38LS powered with Triple Mercury 350HP Verado Outboards. 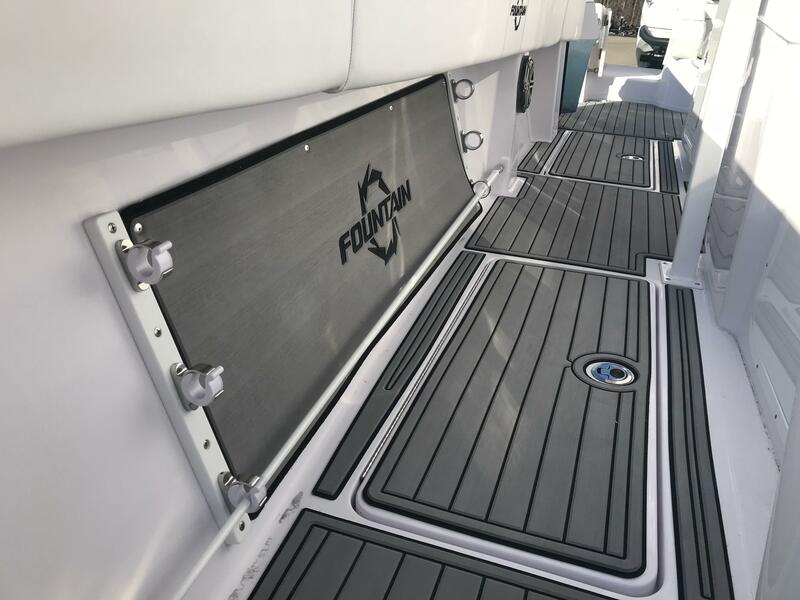 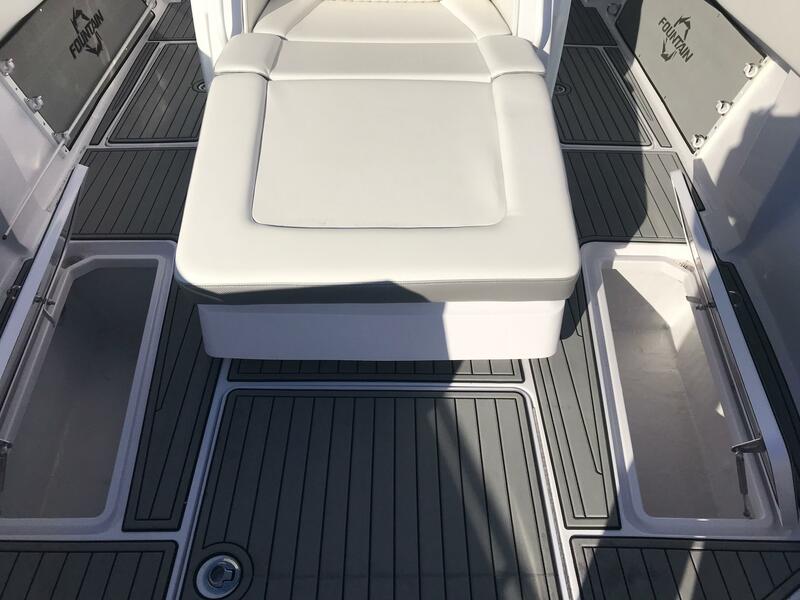 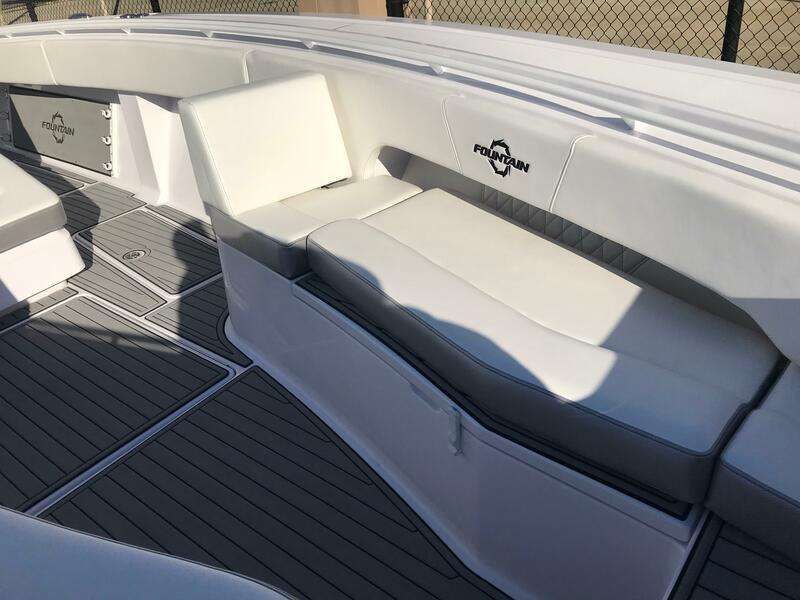 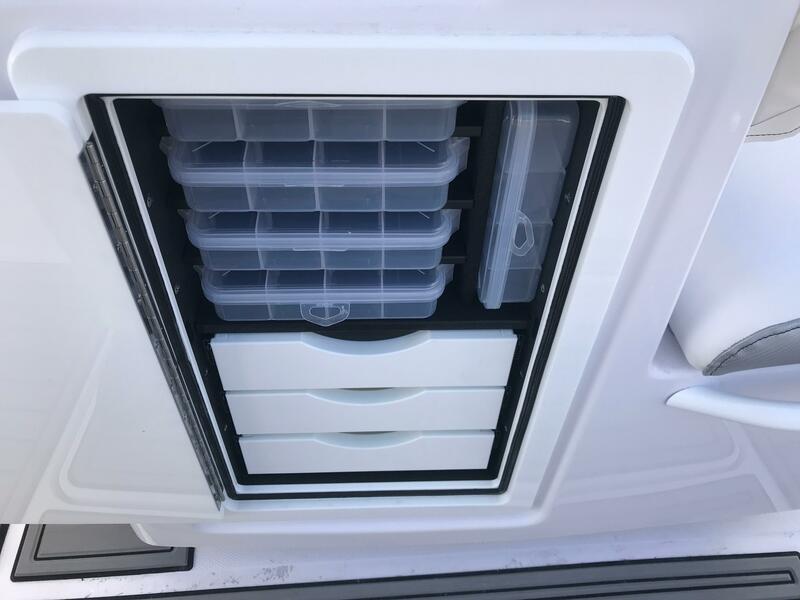 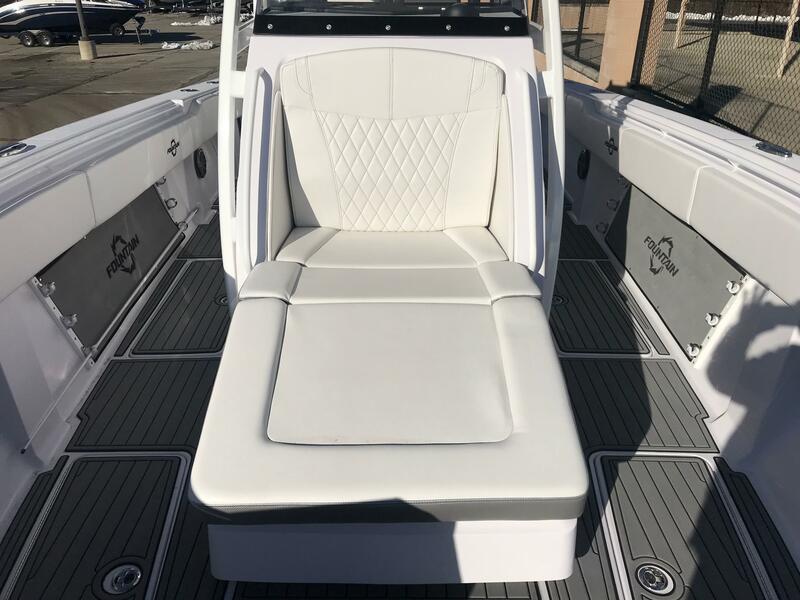 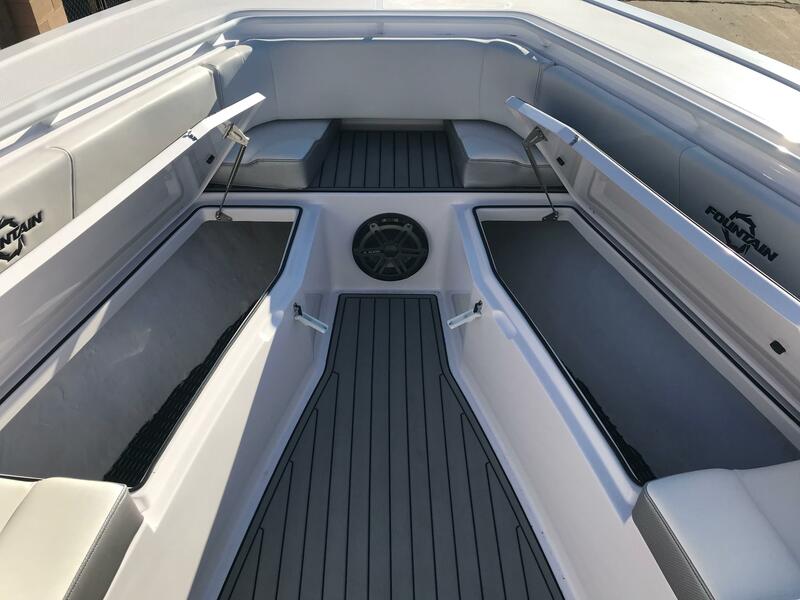 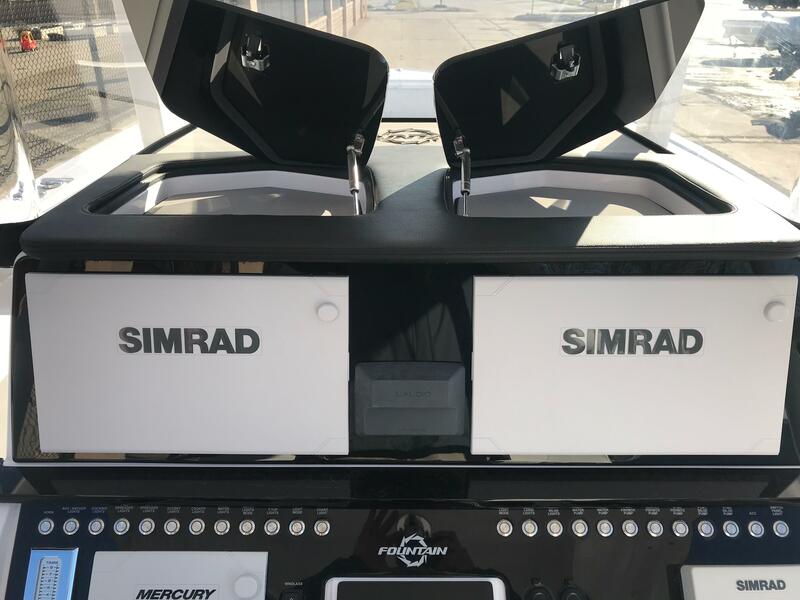 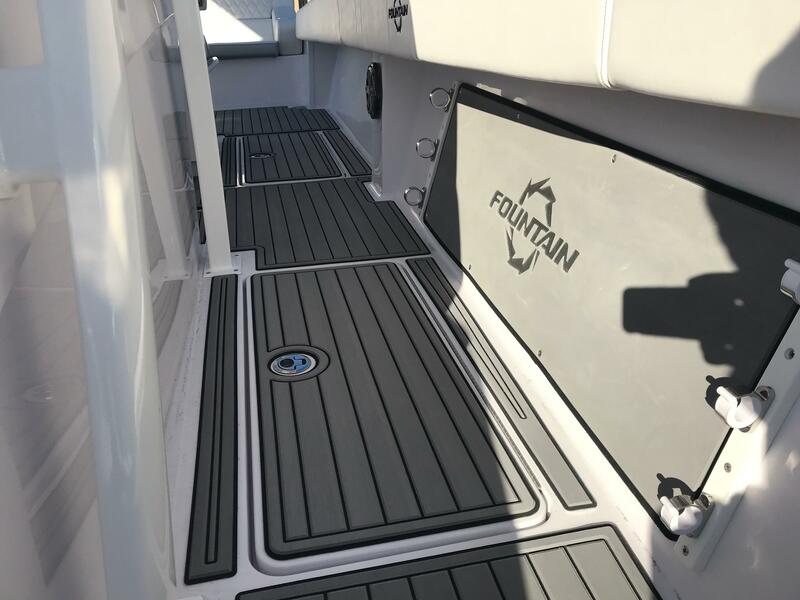 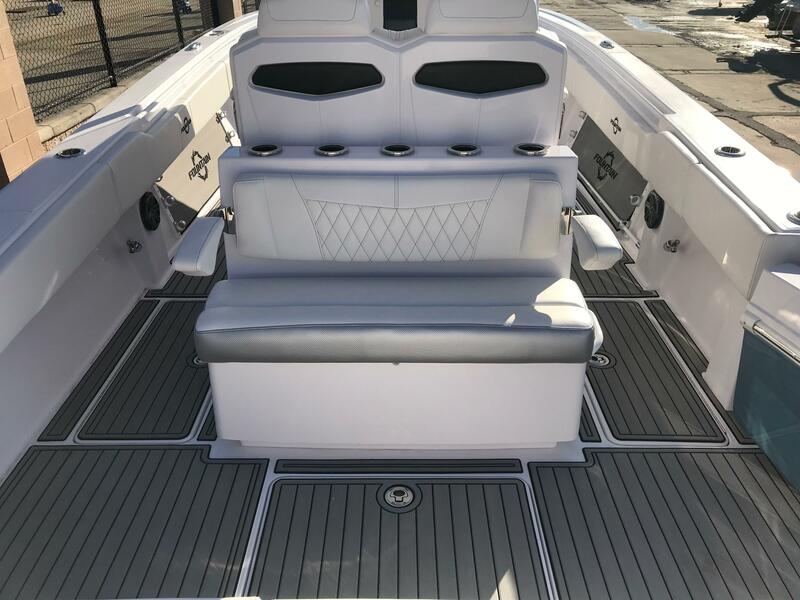 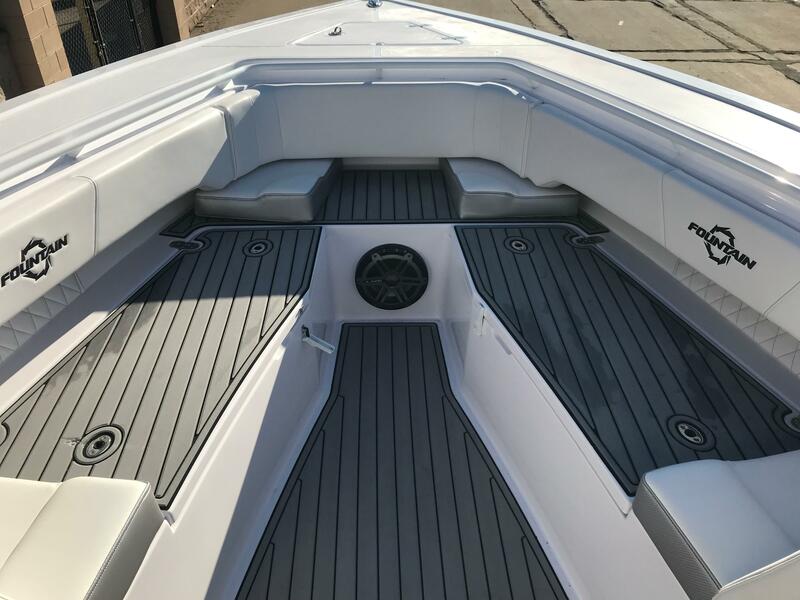 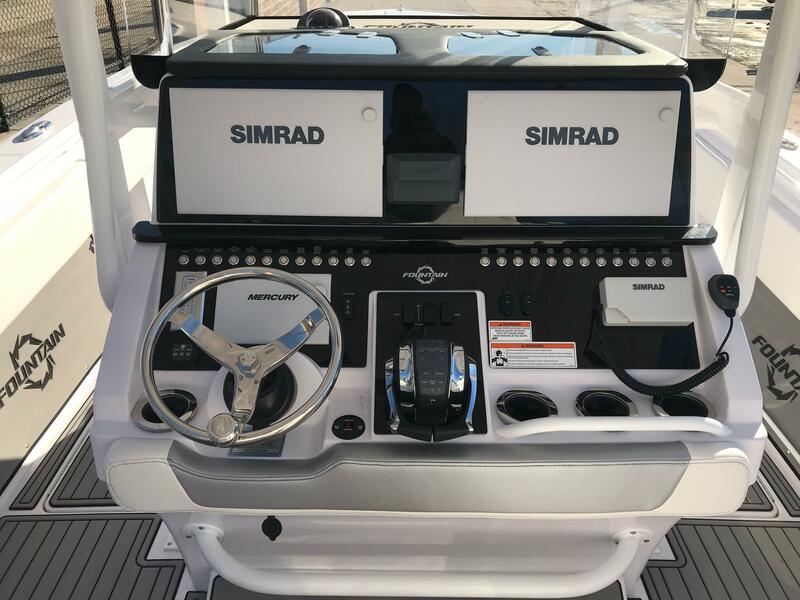 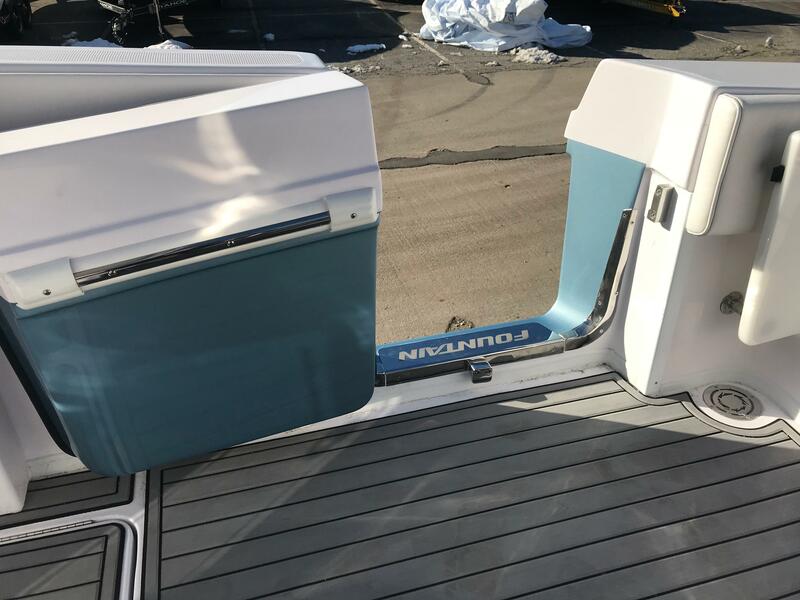 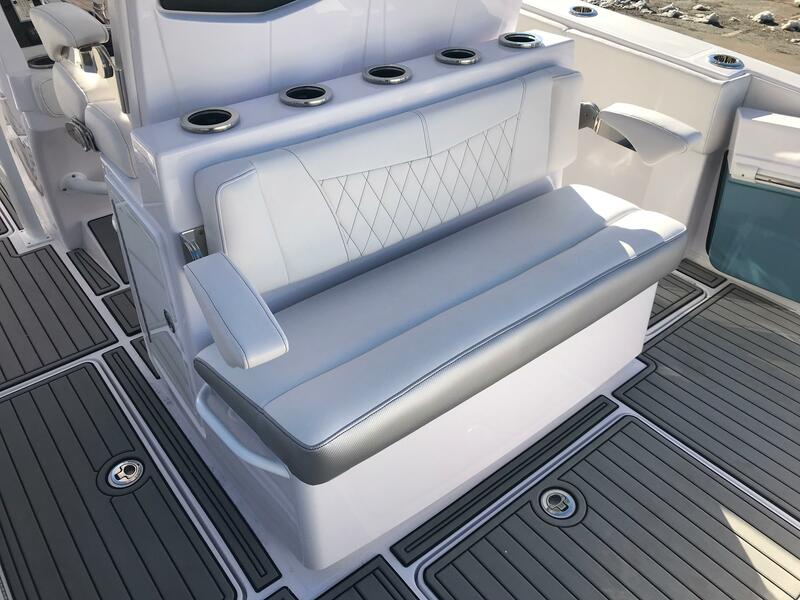 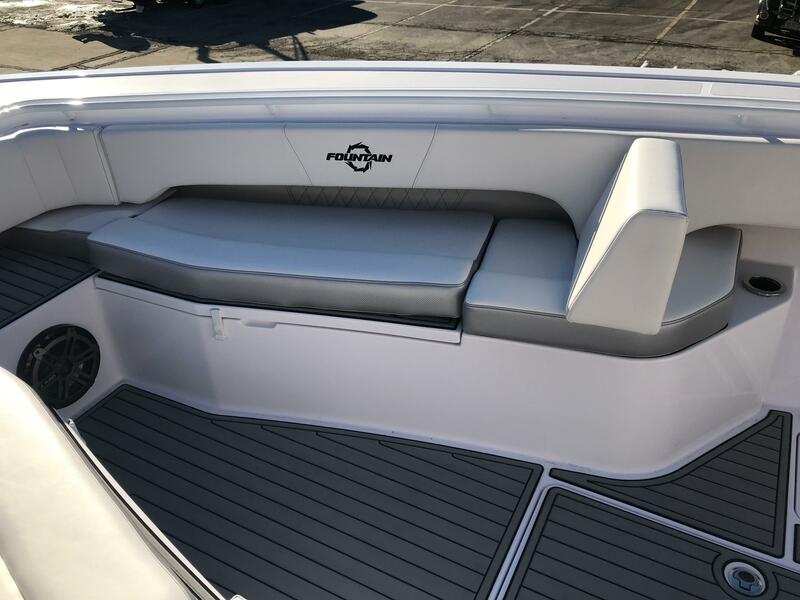 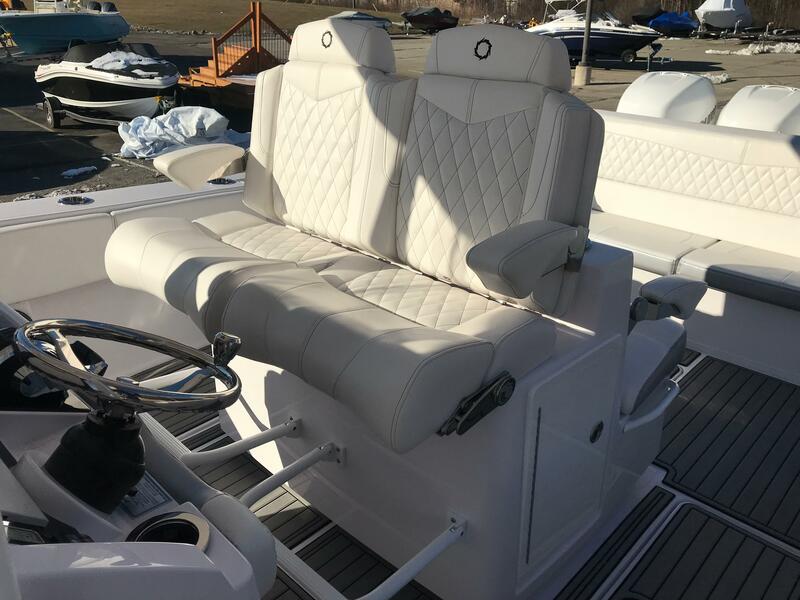 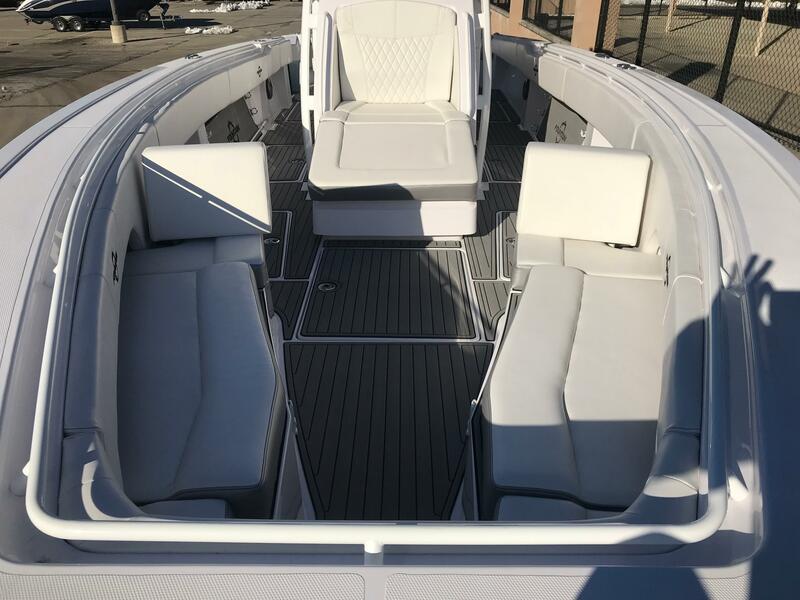 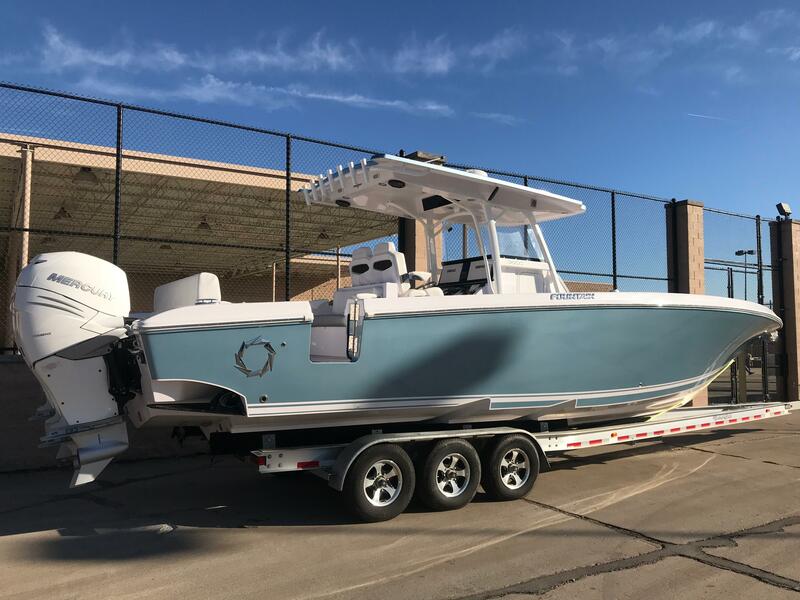 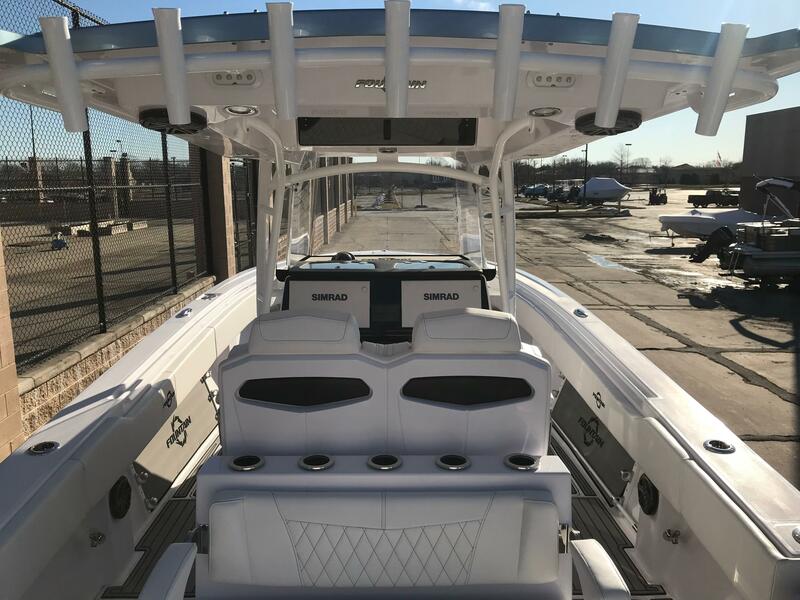 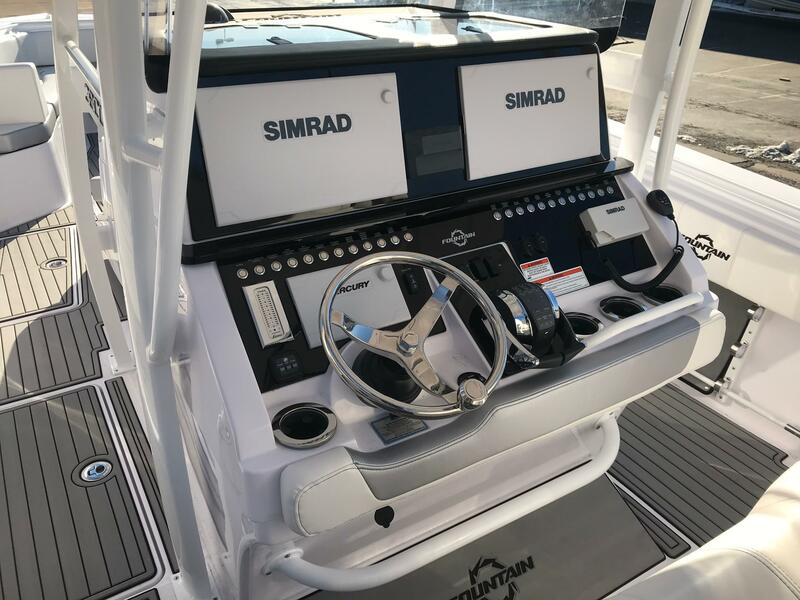 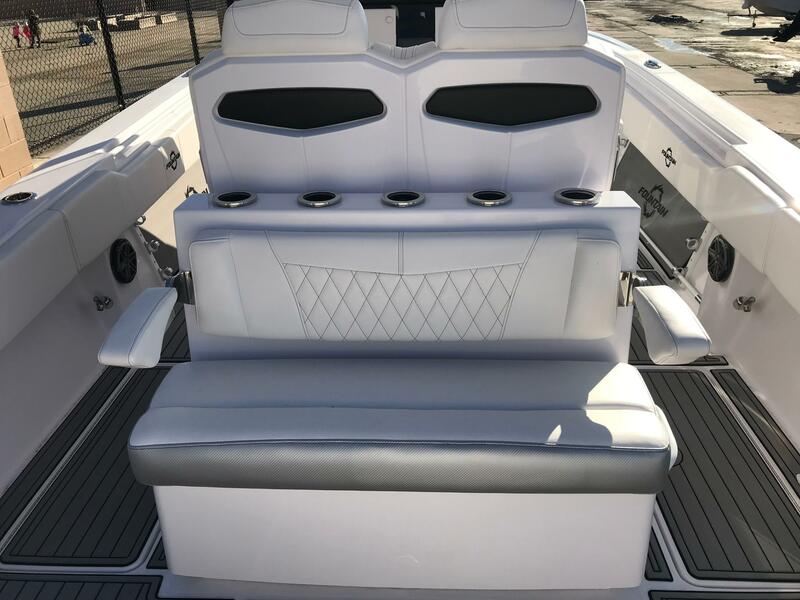 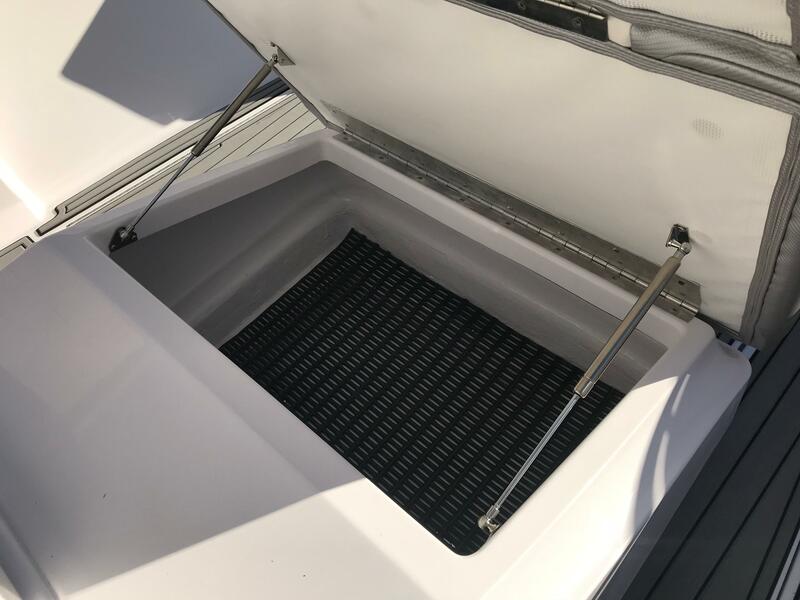 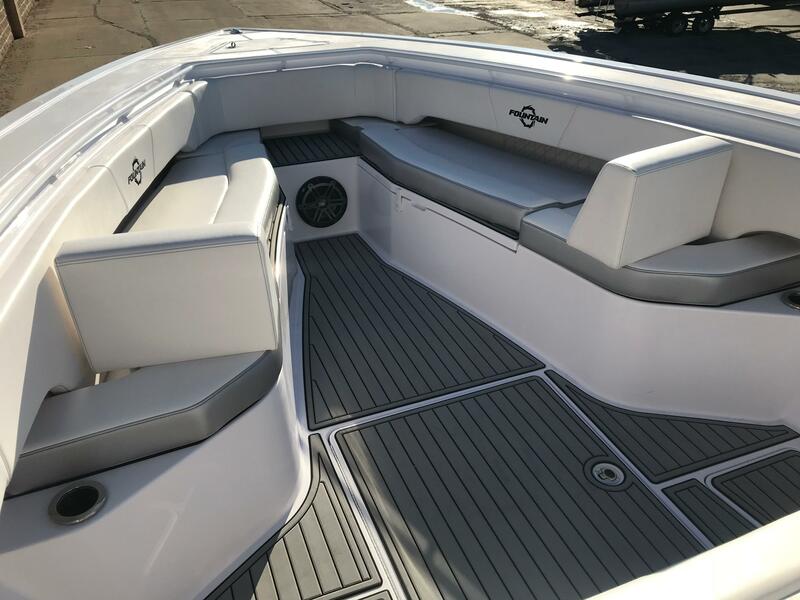 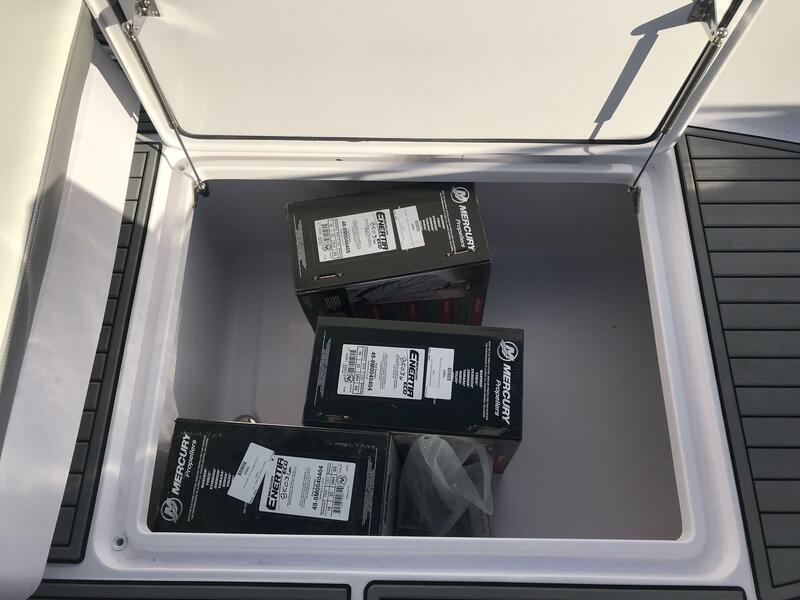 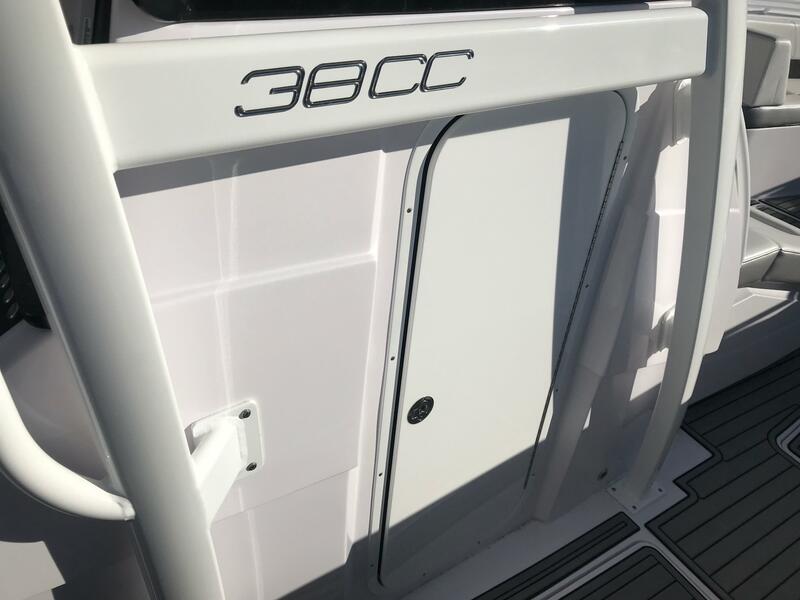 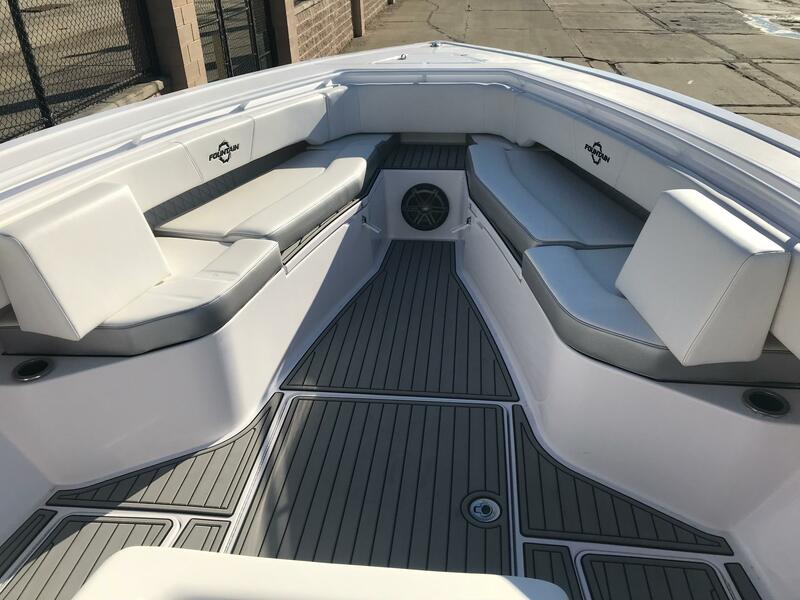 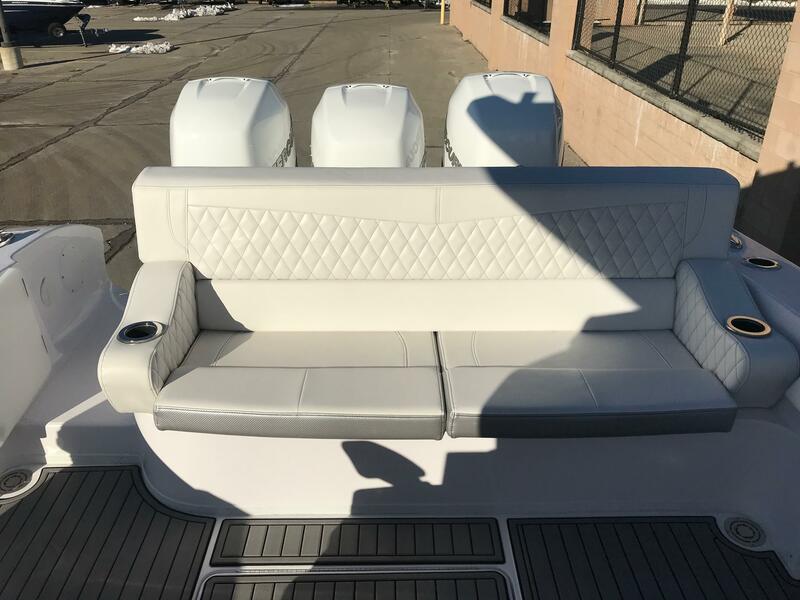 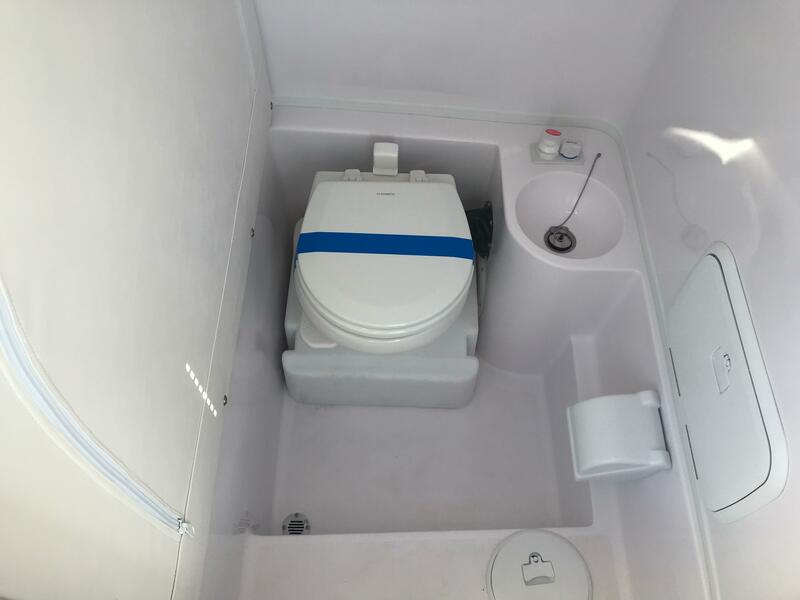 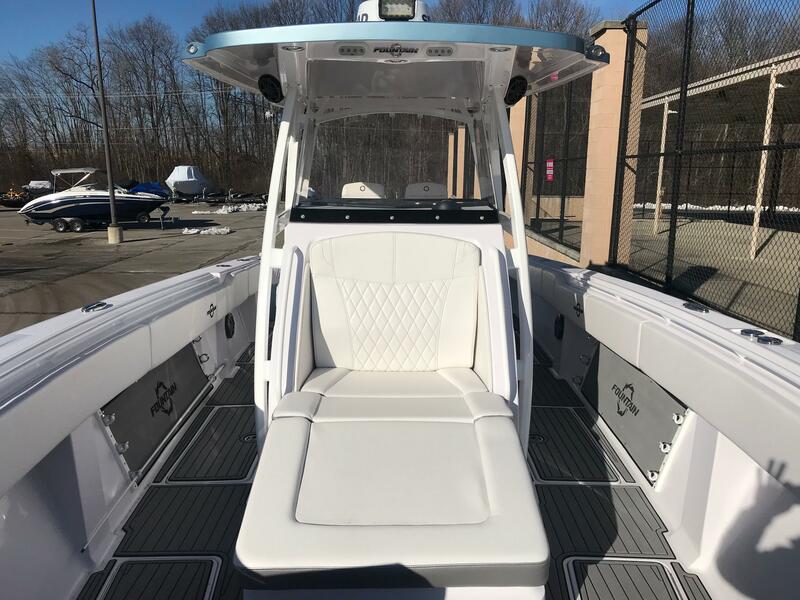 Twin Standard Simrad 16" Graphs, a full head with sink, in floor storage, a large front console seat for lounging, the performance dna of the fountain brand, and much more. 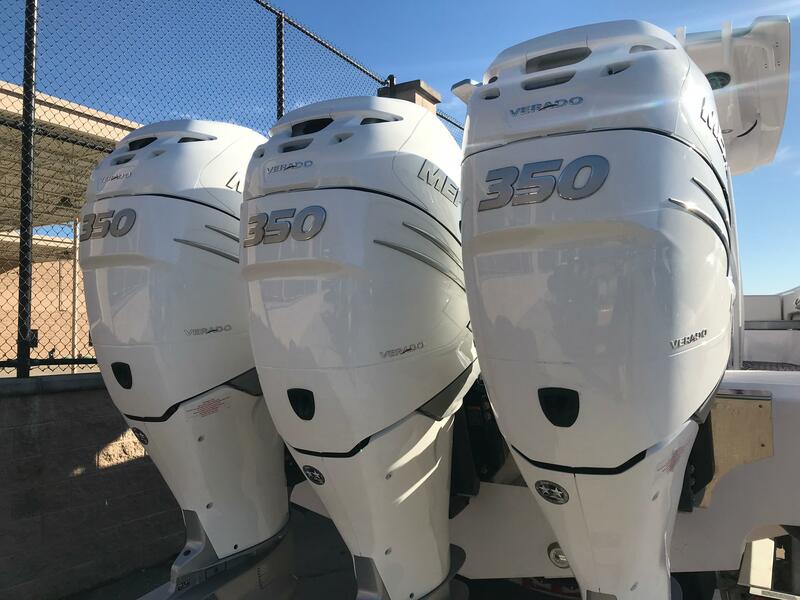 Hit your fishing spot first and with the least amount of fuel. 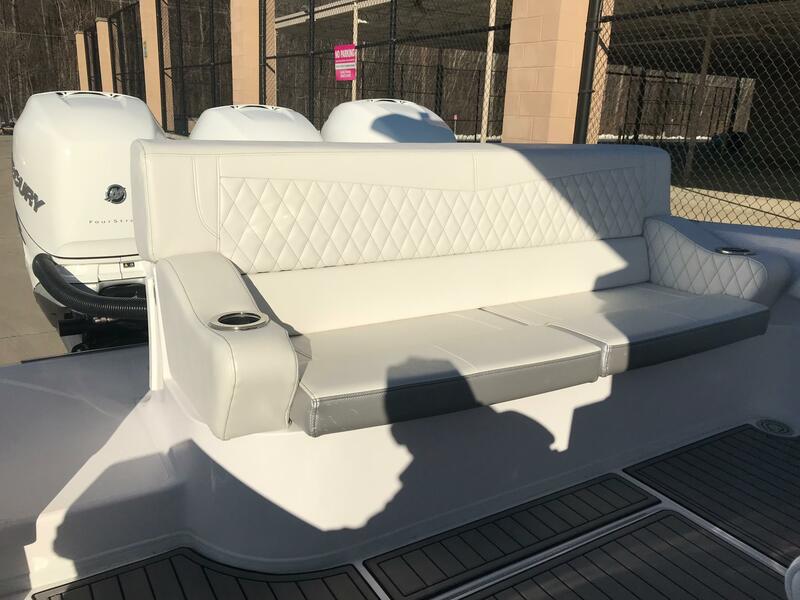 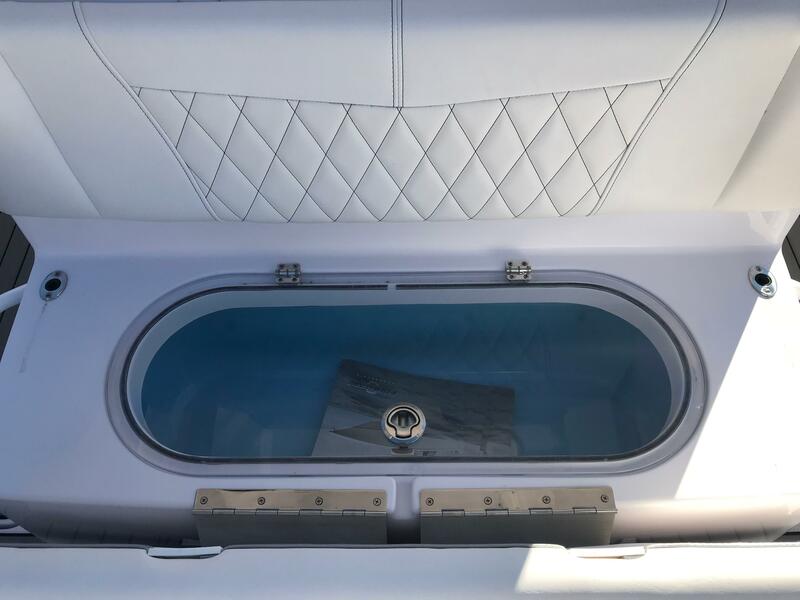 Our hull designs have remained constant for decades and provided the thrilling ride on the water you expect from a Fountain boat. 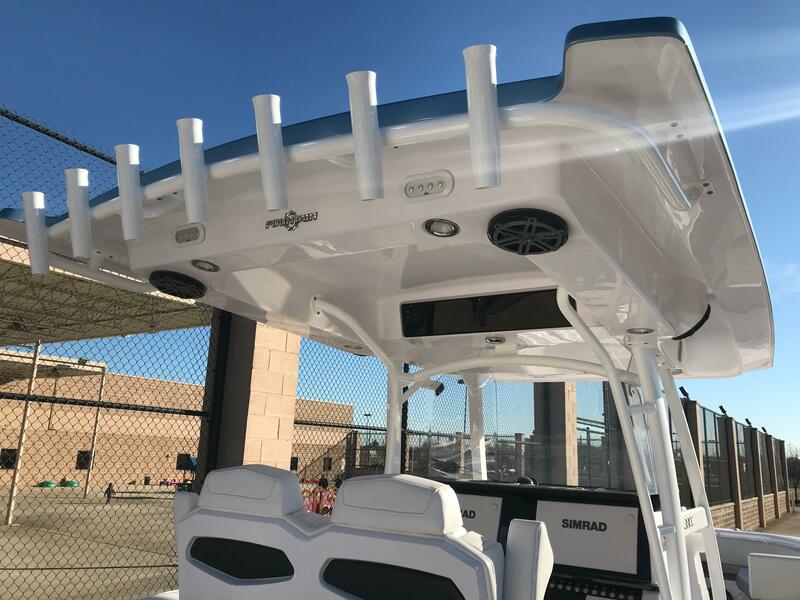 Get to your favorite fishing hole, sandbar, or deserted island in style and along with it, function and all out speed. 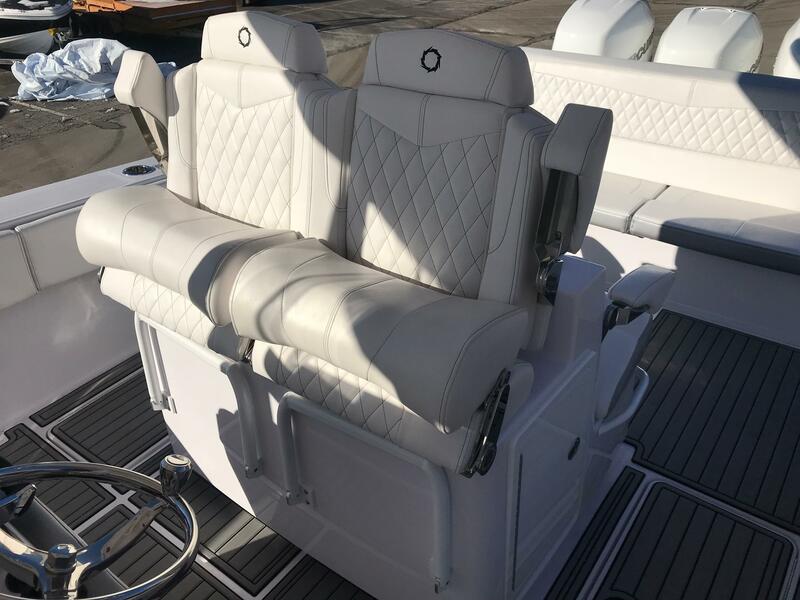 We?ll give you an experience that is fast, furious and unforgettable.Stop by the marina or call us for details.